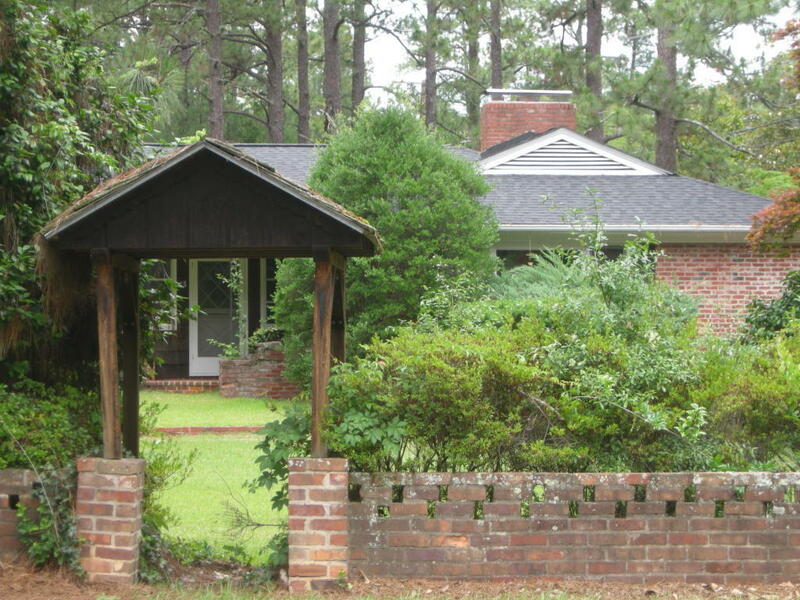 Super OLD TOWN location in the heart of the Village of Pinehurst. Walk to all the events, shops, restaurants and enjoy this quiet corner lot.Extra lot does NOT convey. Land is being surveyed now but ends at the first outbuilding. If torn down to build...Set backs are 40' front yard, 15' side yard, and 30 rear.